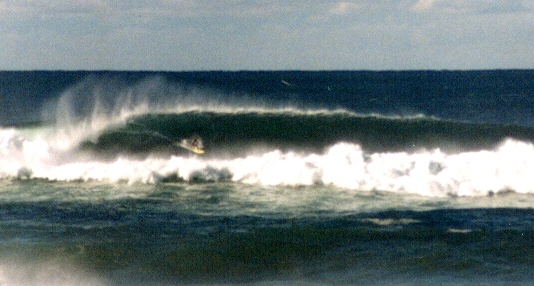 Mark Richards, 4 times world surfing champion taking time out to surf a local break. 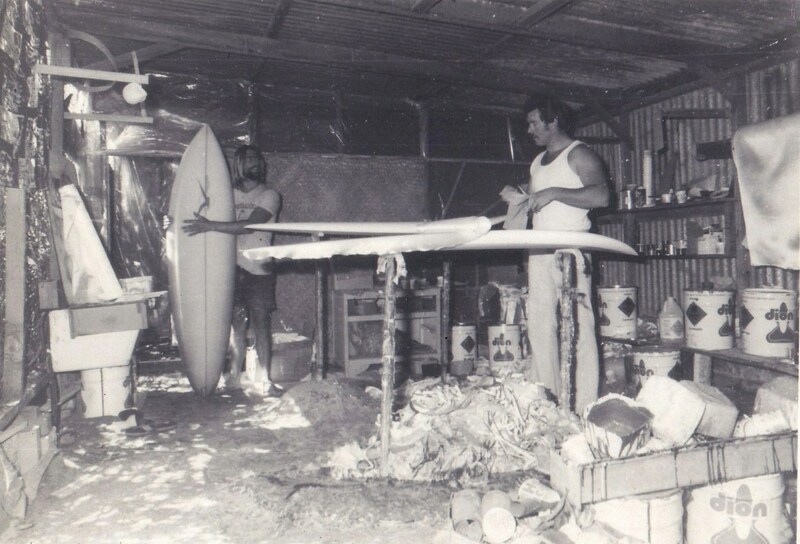 Martin Littlewood and Roy Lee making boards in the old Chicken Shed down along the Redhead Road around 1976. 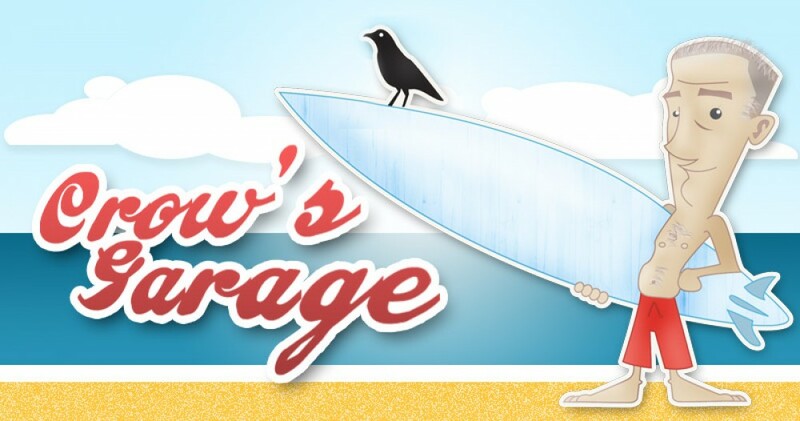 Both are now established respected board makers. 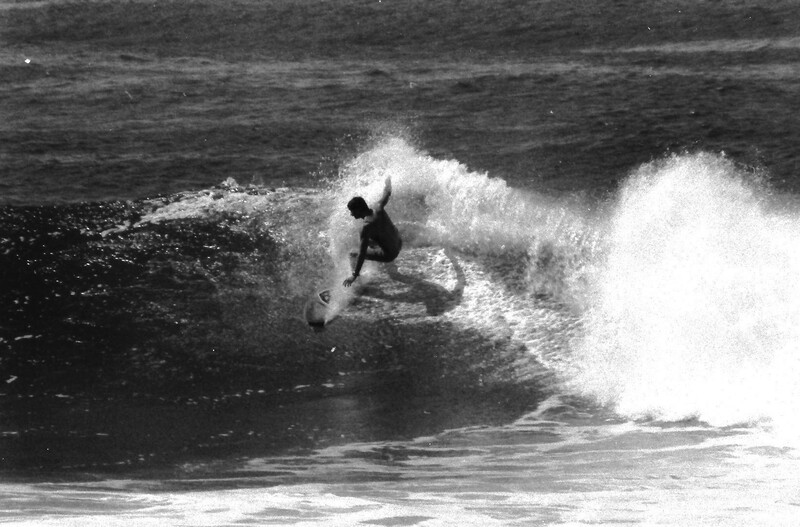 Martin as Delta Designs in Margaret River and Roy as Pacific Dreams in Newcastle. 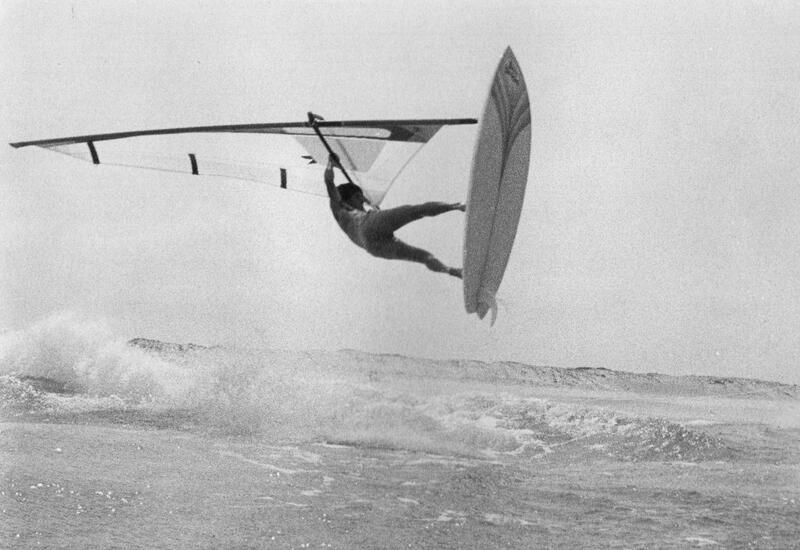 Windsurfing was big in the 70’s and Jim Wiley was one of the best shown here at Blacksmiths. 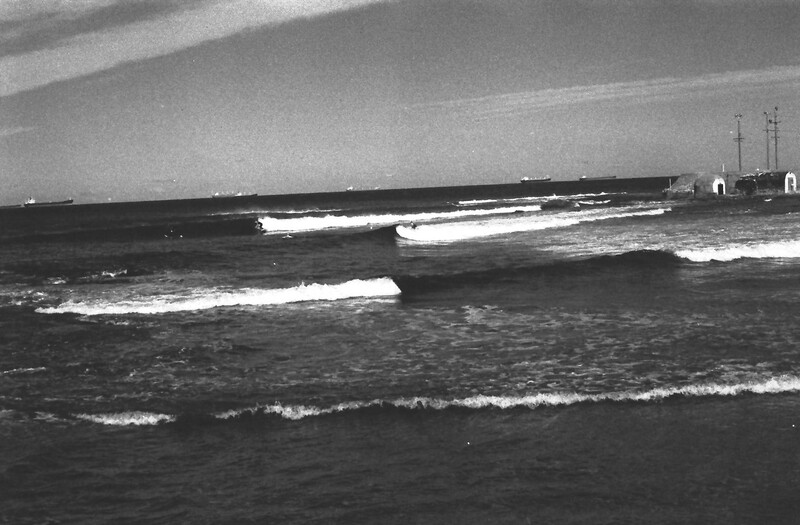 This was a big day at Redhead in 2001, the waves were huge and some of the local guys were ripping. 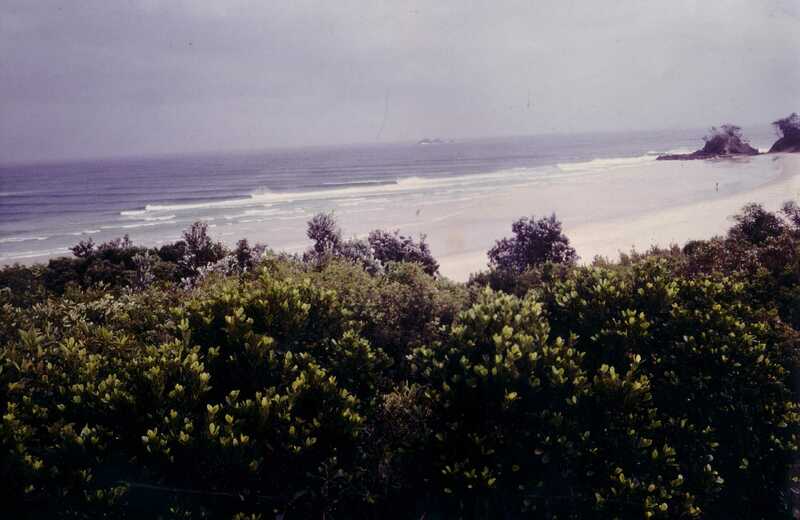 Unknown surfer. 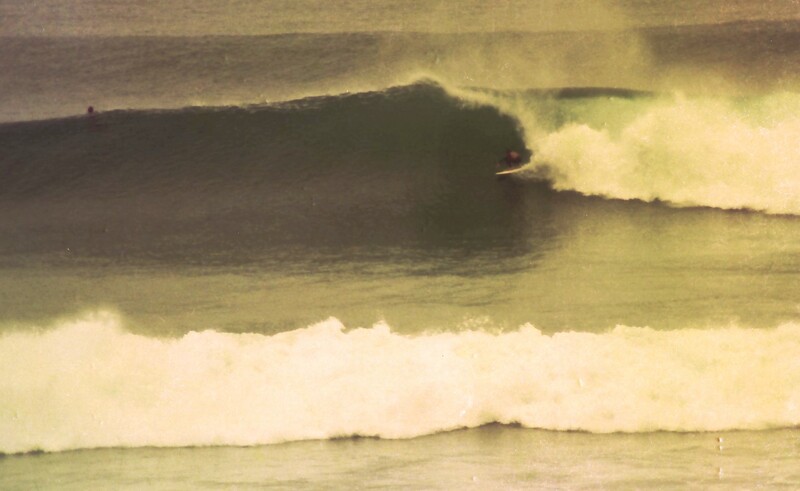 Another good line up – Newcastle Cowrie Hole in 1978. 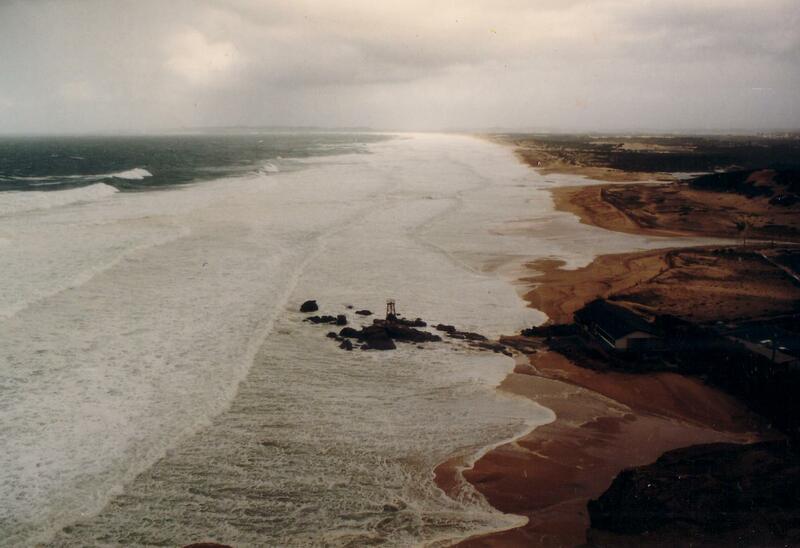 Out of control storm in June 2007 making a mess of Redhead beach. The storm grounded the Pascha Bulker at Nobby’s the day before.